The Bundaberg is a region is situated approximately 4 hours’ drive and 45-minute flight north of Queensland’s capital, Brisbane. 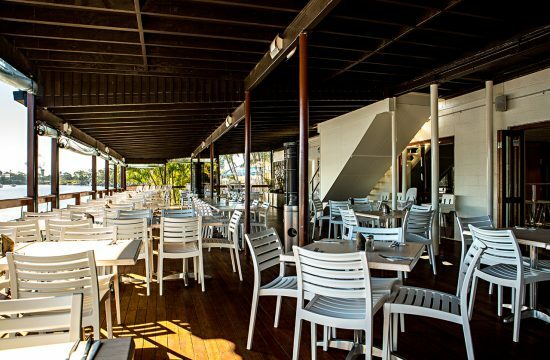 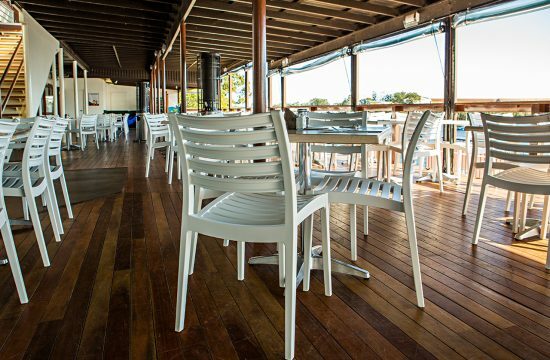 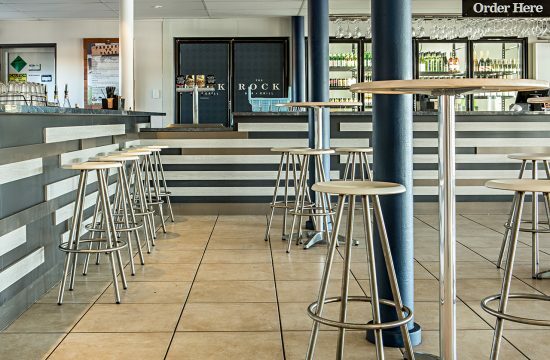 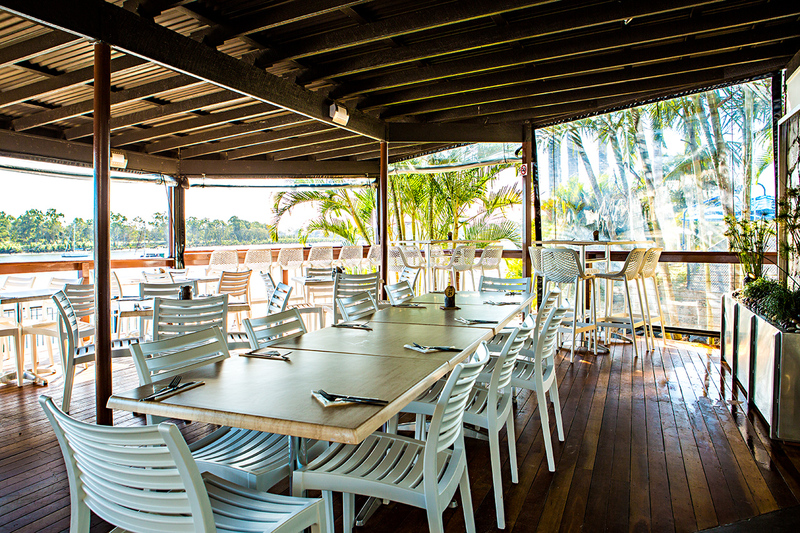 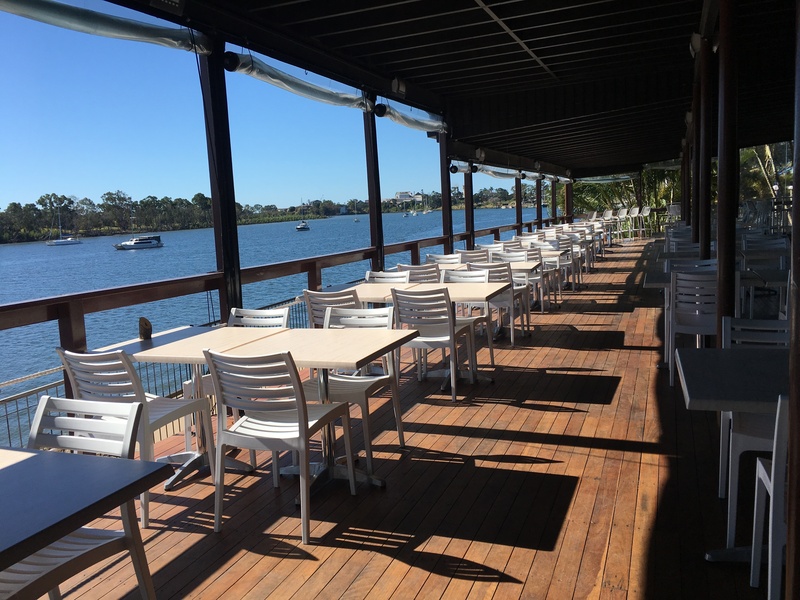 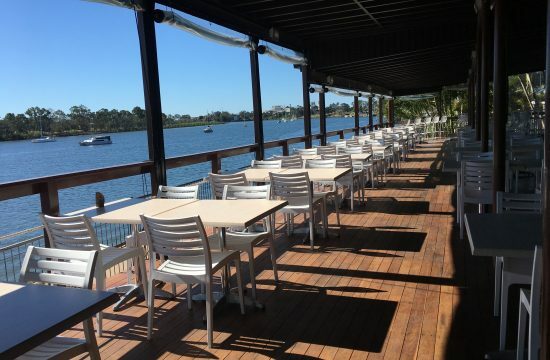 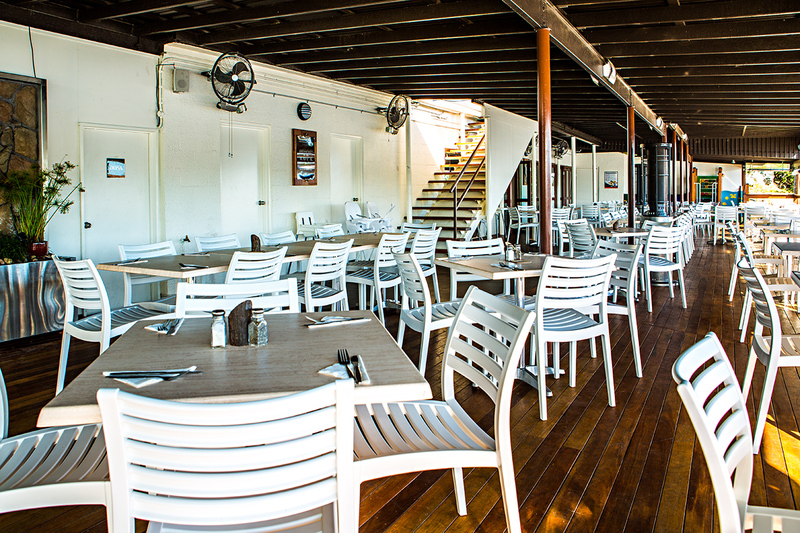 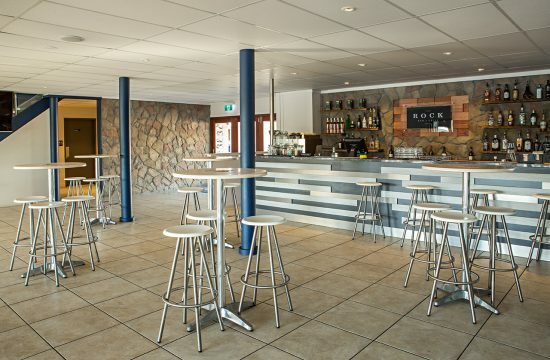 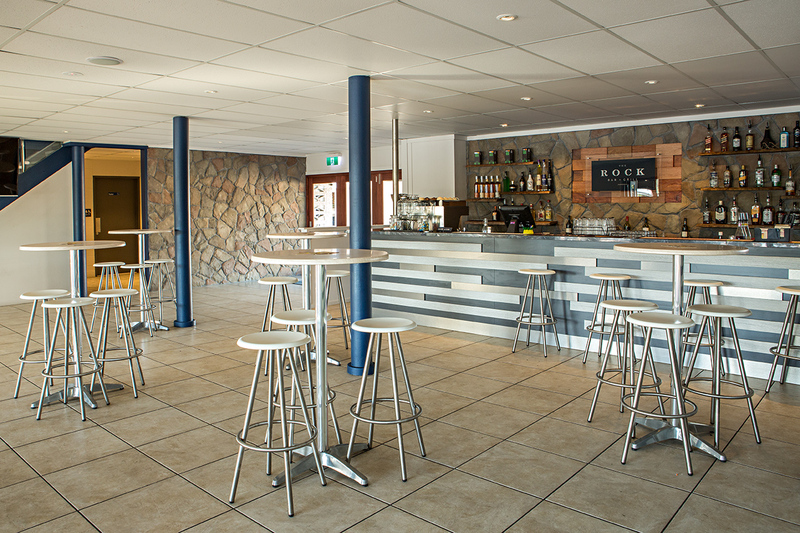 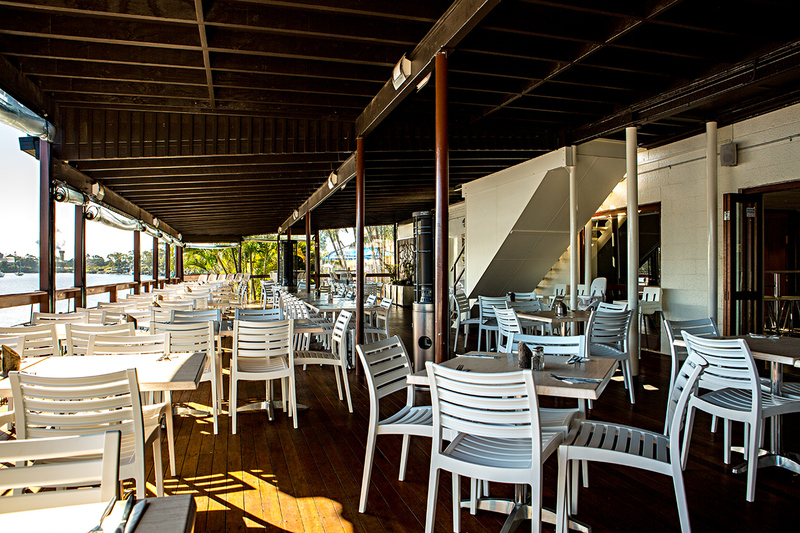 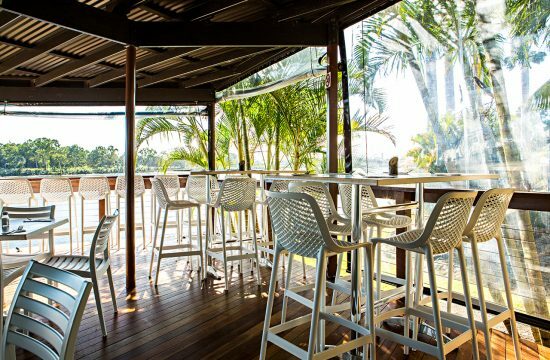 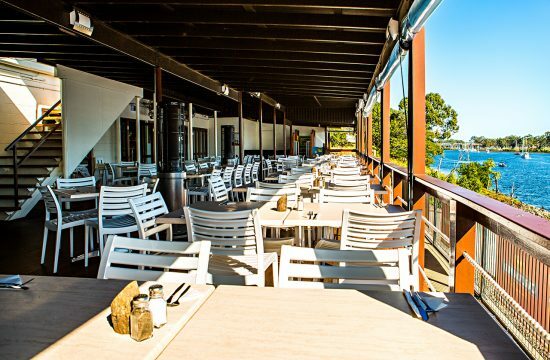 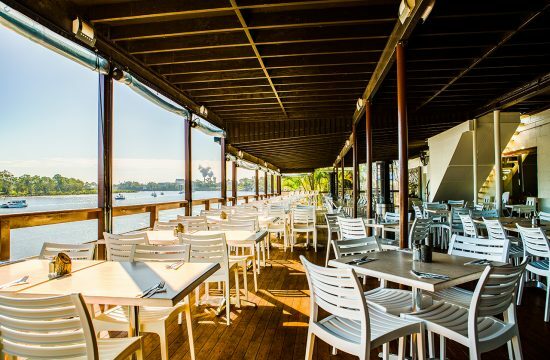 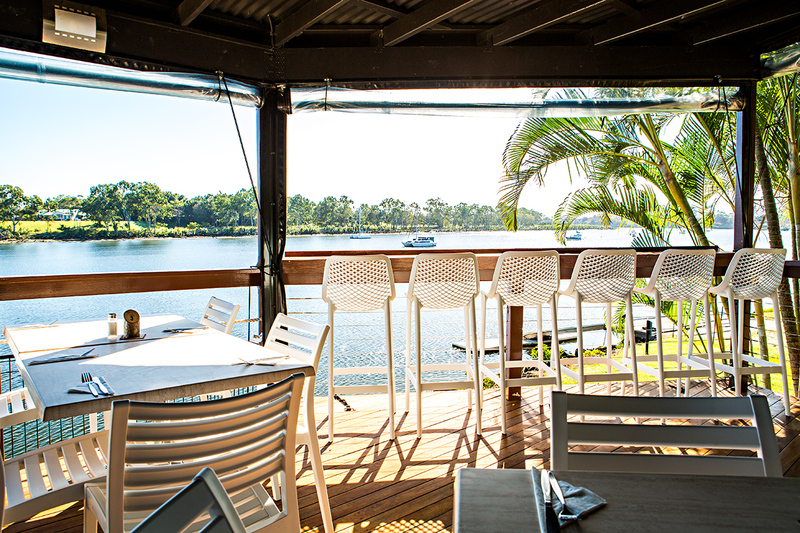 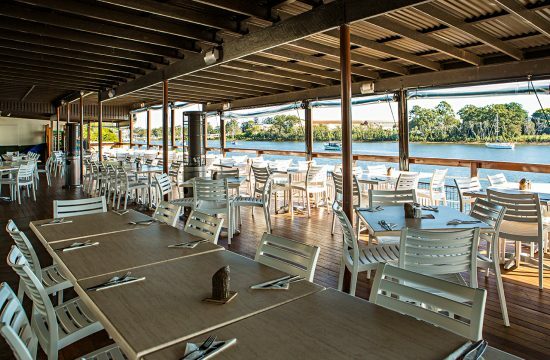 We are proud to have supplied furniture for this bar in Bundaberg. 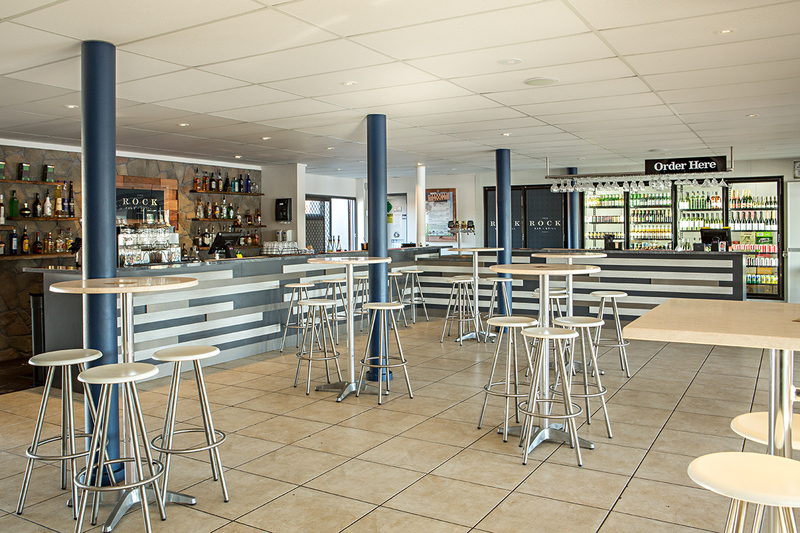 We also supplied bar tables and armchairs for the lounge area, adding a touch of classic style to the space . 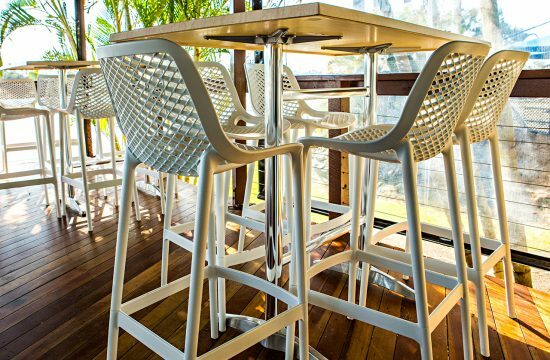 My husband and I were extremely happy with the service we received from Nextrend. 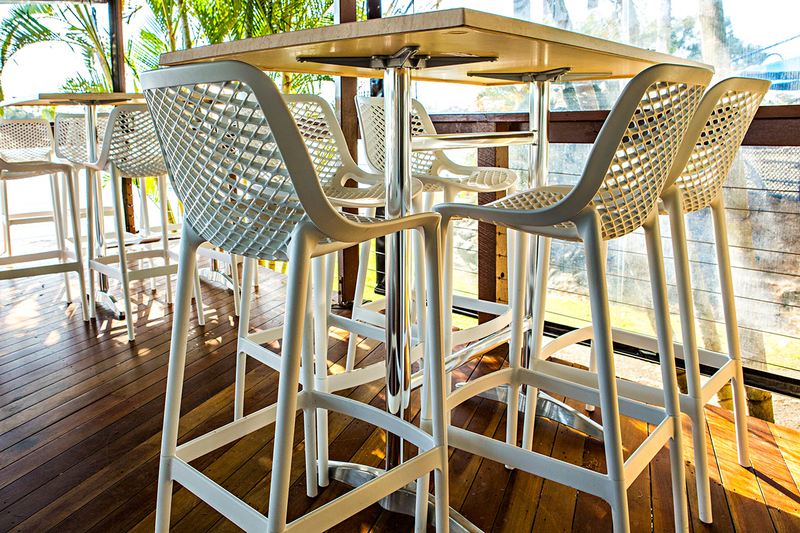 Josh Nisbet was amazingly patient with us while we chose our furniture for our brand new business. 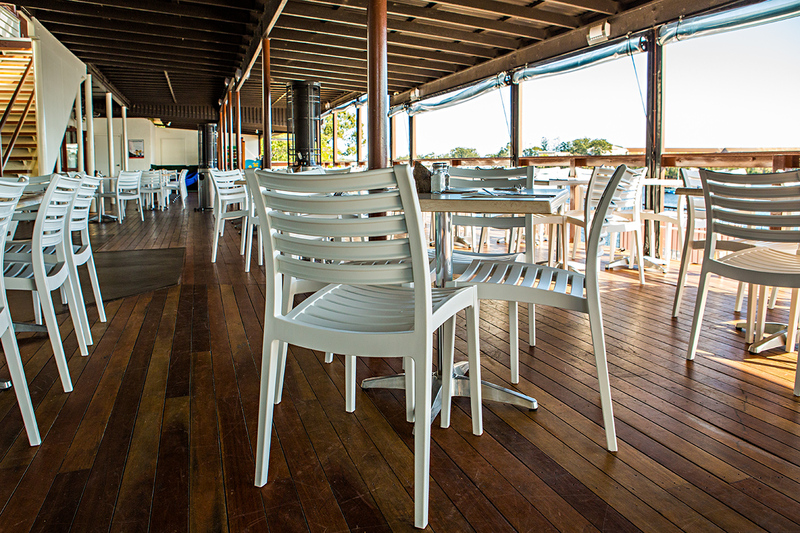 The whole process was great, from choosing the furniture to having it all delivered and put together. 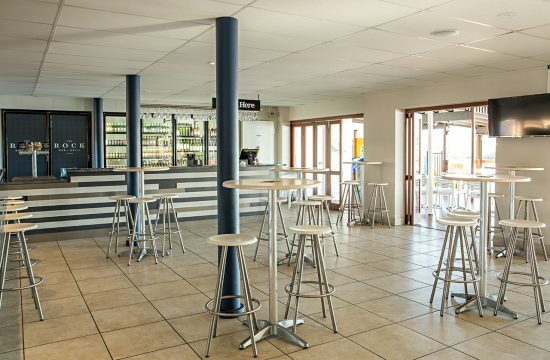 The delivery guys were great as well. 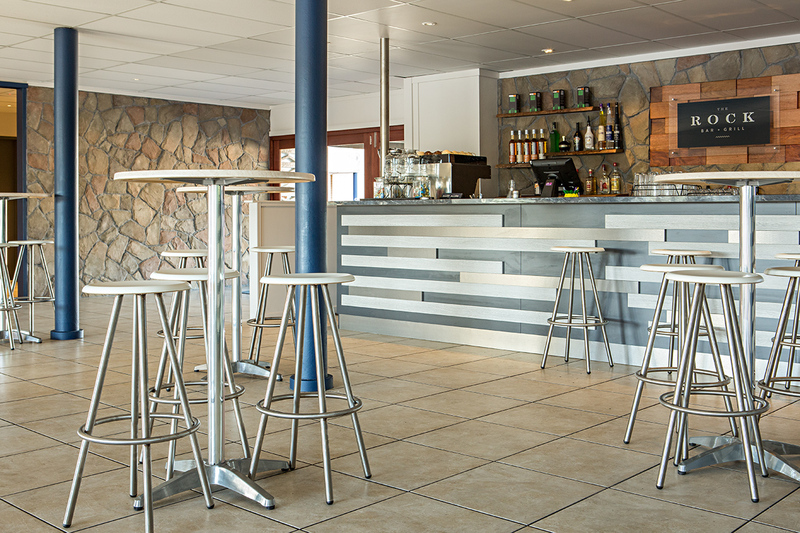 We have and will continue to recommend Nextrend Furniture. 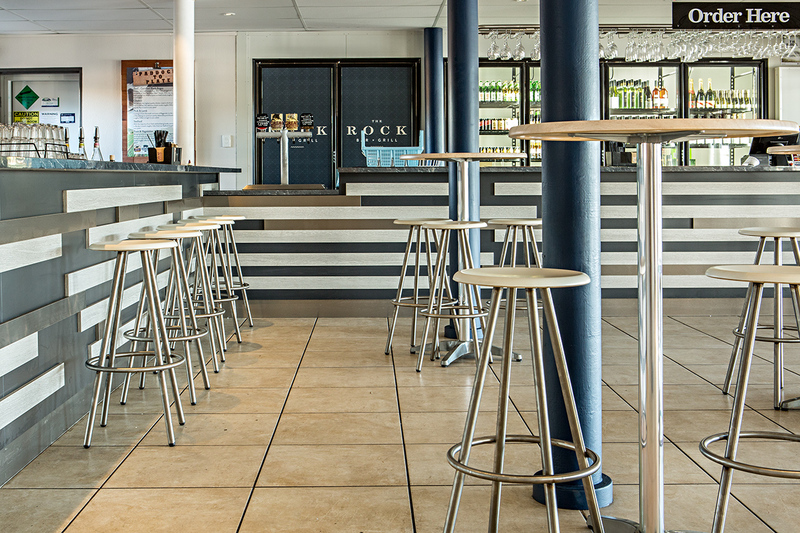 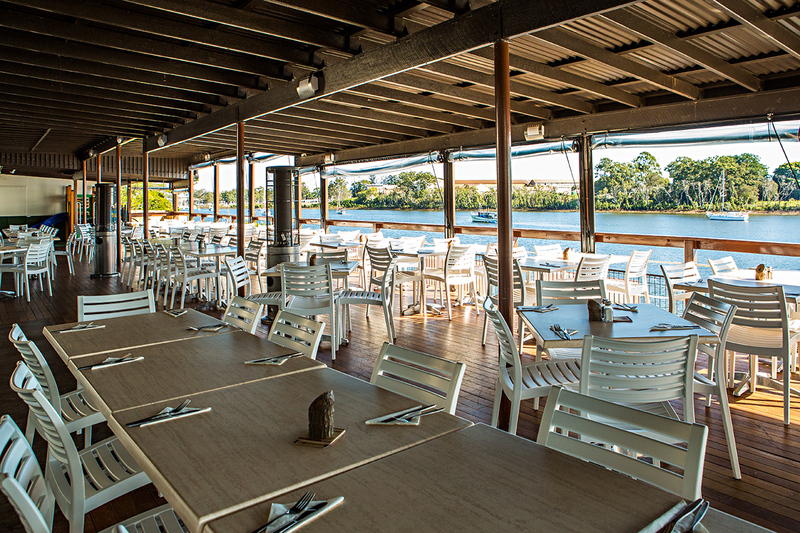 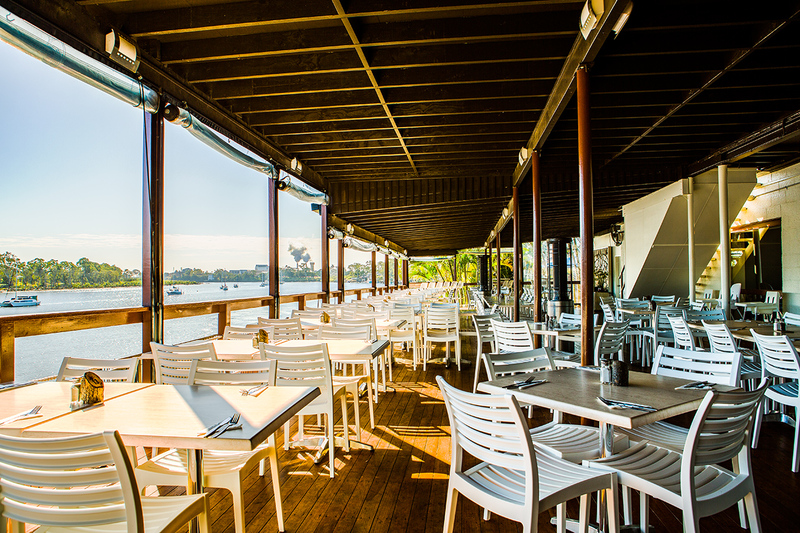 We have already recommended nextrend furniture on our business page, The Rock Bar and Grill. 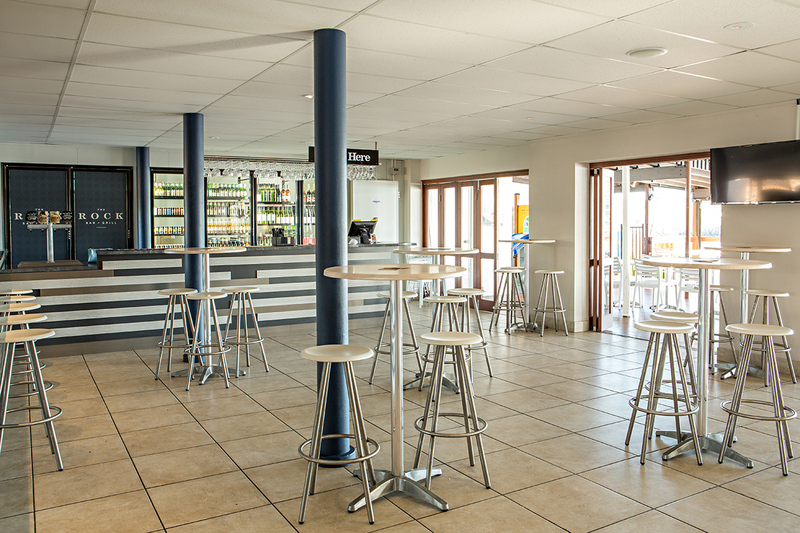 We were amazed with the wonderful durable quality of our furniture that was delivered.